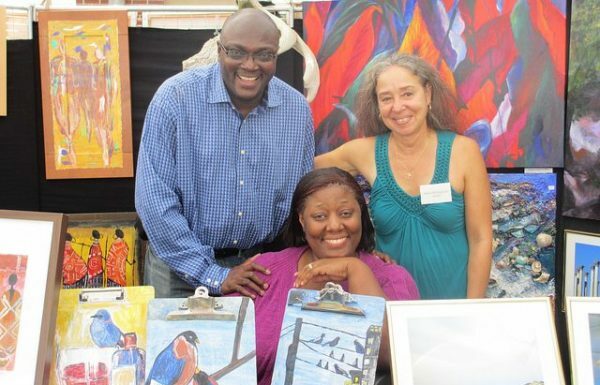 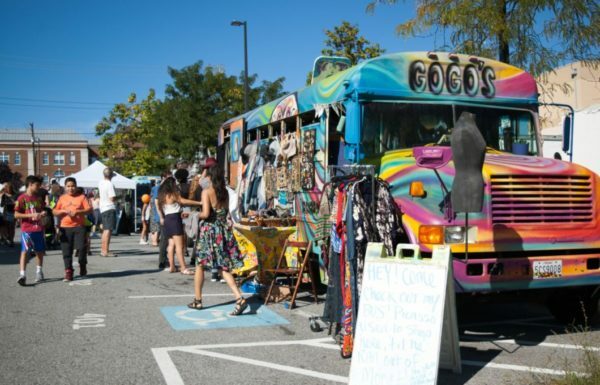 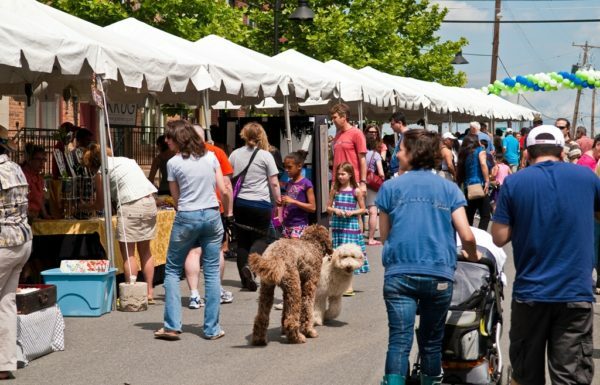 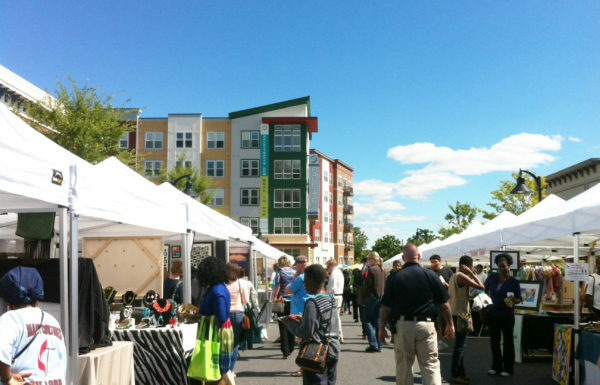 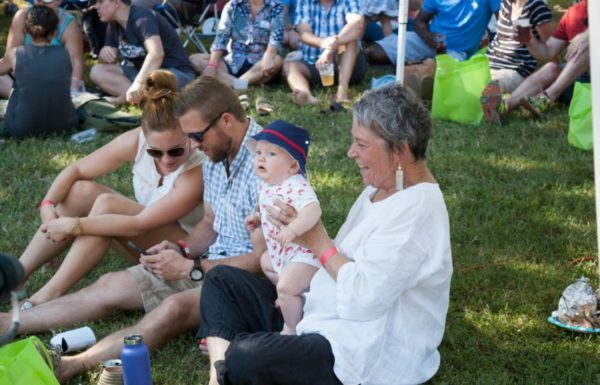 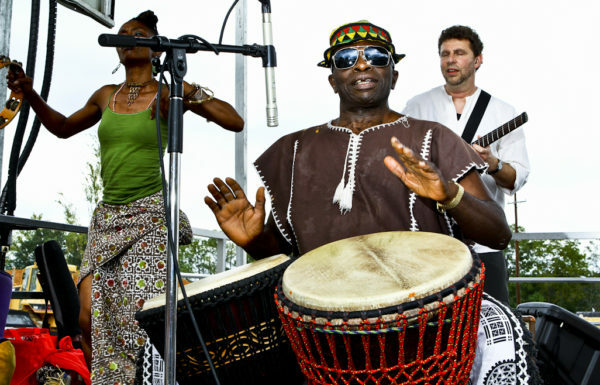 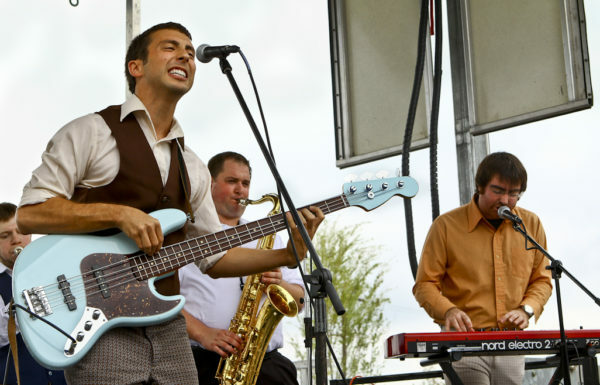 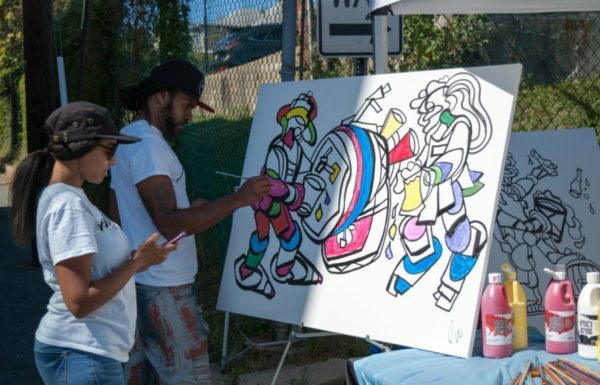 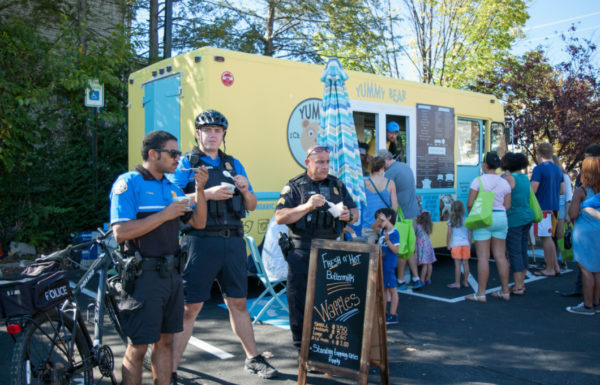 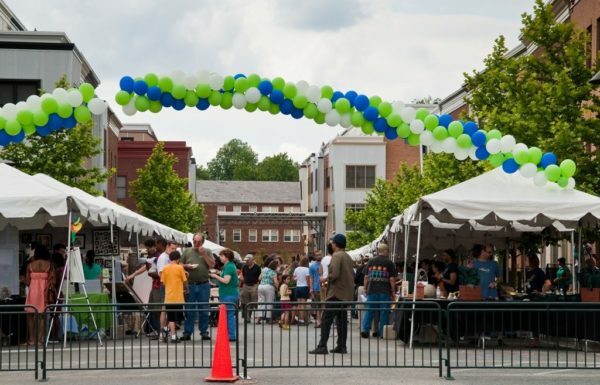 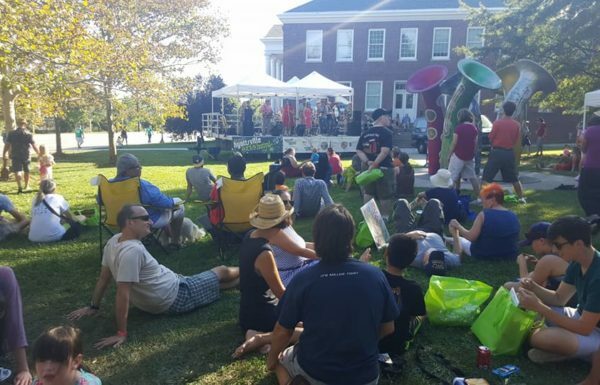 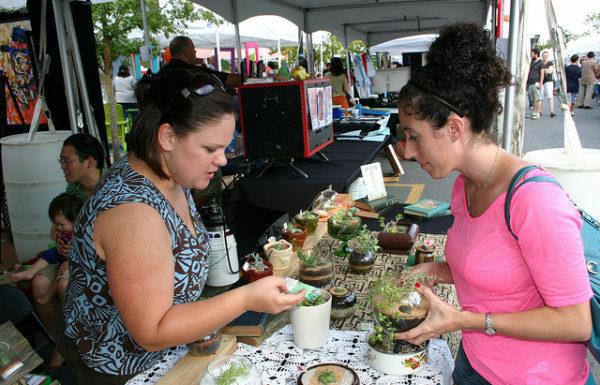 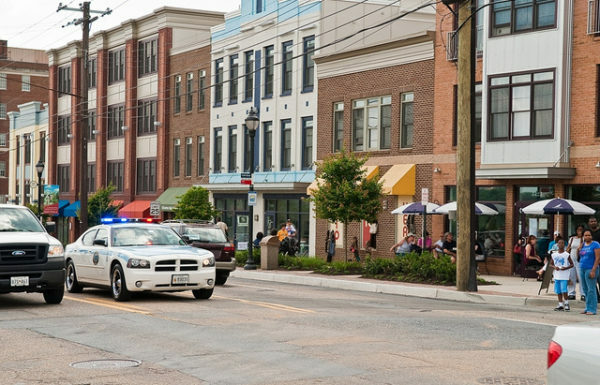 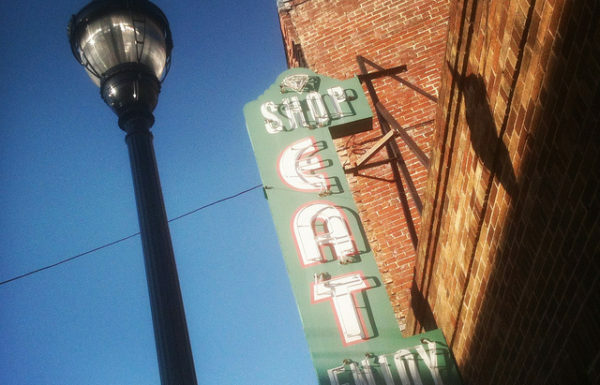 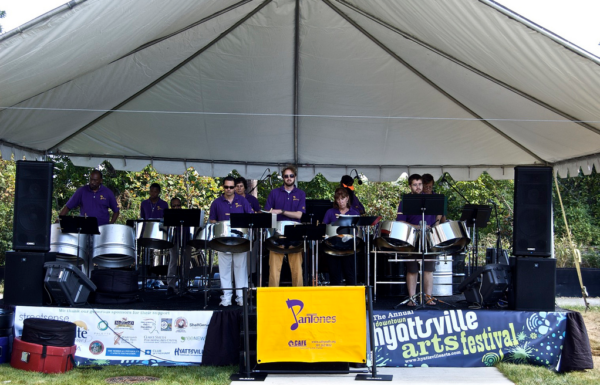 Hyattsville, MD— The 8th Annual Downtown Hyattsville Arts Festival, held on Saturday, September 19th, 2015, from 11:00 a.m.–5:00 p.m., announces its six mainstage performers, with genres varying from a modern classical string quartet, hip hop dance, blues, jazz, griot, world, and afro-cuban music. 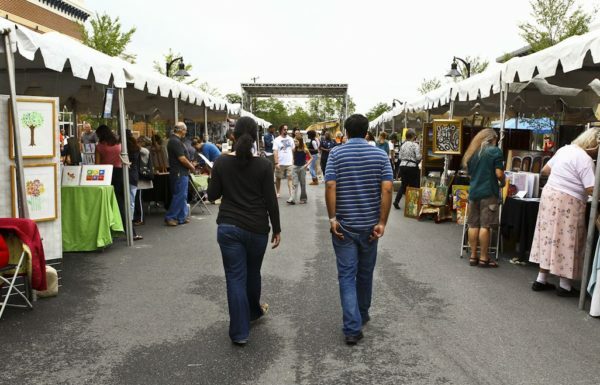 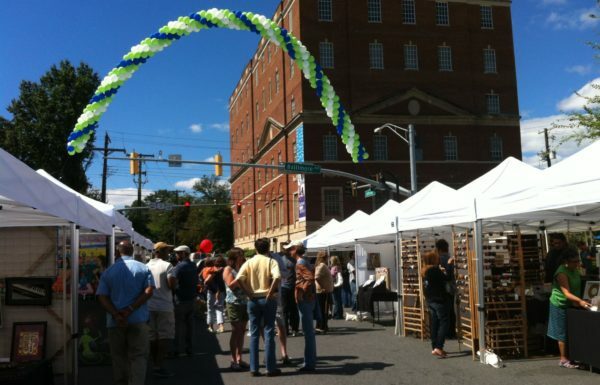 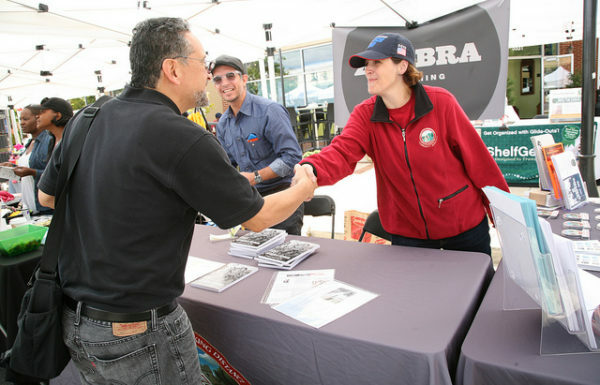 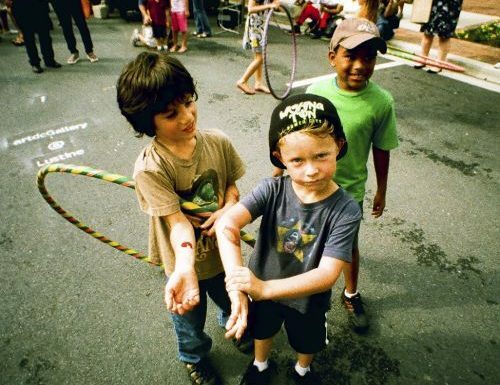 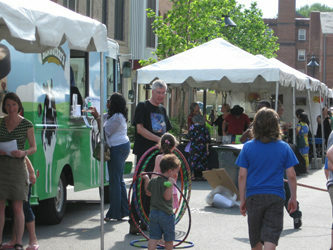 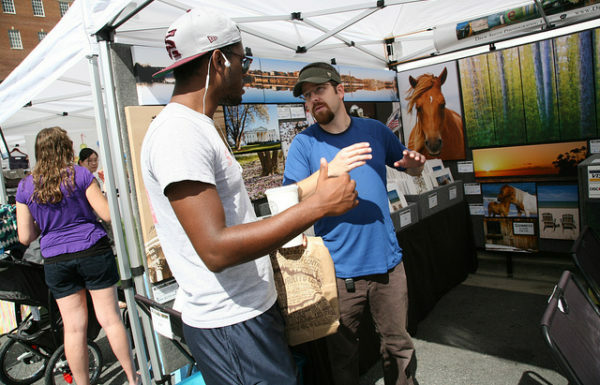 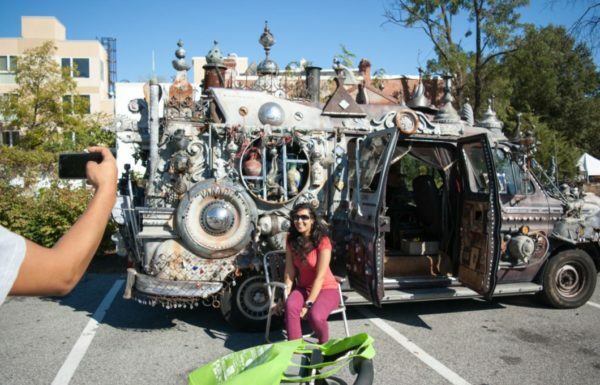 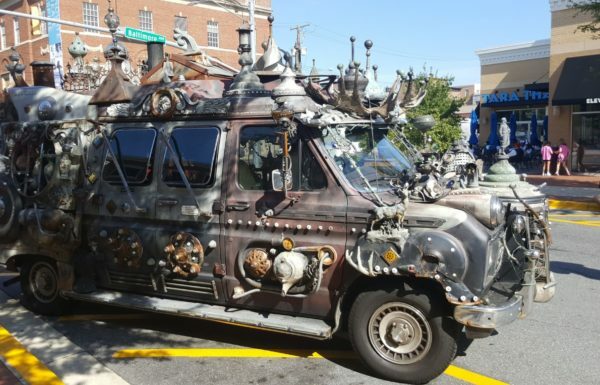 The juried festival is anticipated to attract 4,500 visitors, and is organized by the Hyattsville Community Development Corporation. 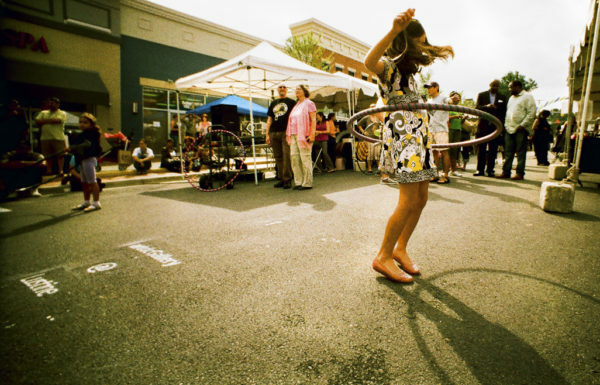 We are thrilled to announce the scheduled line-up for the 6 performance acts. 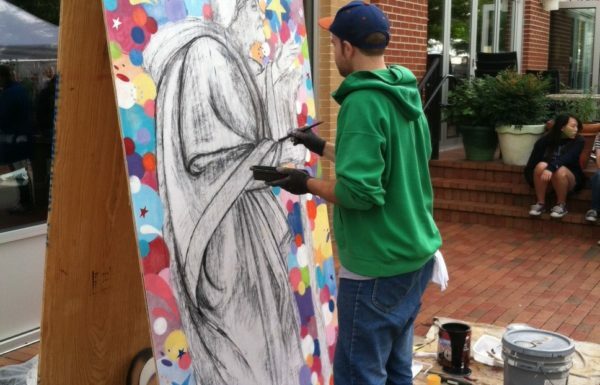 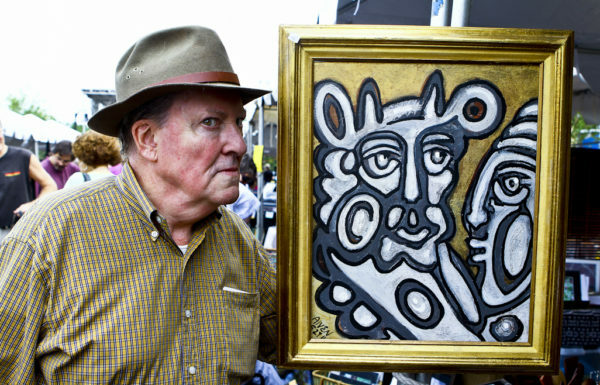 For full biographies, photos, and videos of each artist, click here to visit hyattsvillearts.com. 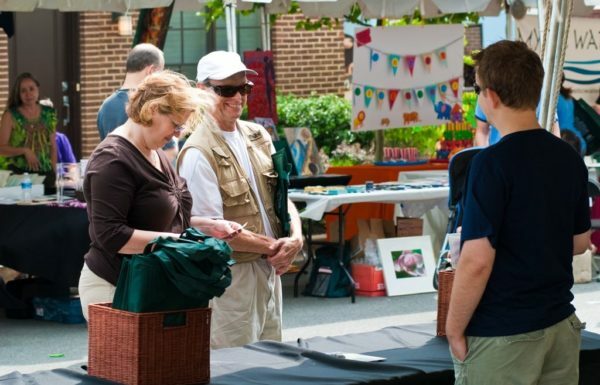 A list of exhibiting artists and artisans, as well as festival news will be posted live to hyattsvillearts.com in the upcoming weeks.